Held in the grassy area across from the RCU building. 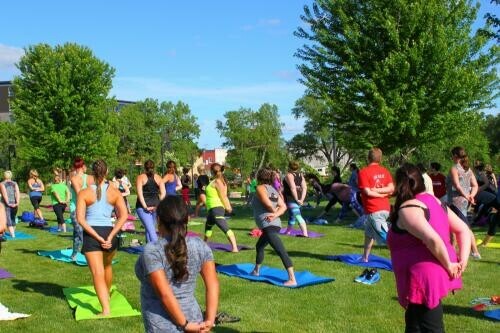 Come and enjoy a session of free yoga in the park after work or on a weekend morning. No experience required.